What happens when one family decides to make stand for clean water? Kent Wagner and his family of six decided to find out. Through a lemonade stand and the use of an online fundraising page, the Wagner family raised more than $1,500 for clean water in just one weekend. Kent first heard about Lemon:Aid through his local broadcast of The Wally Show on Way FM. 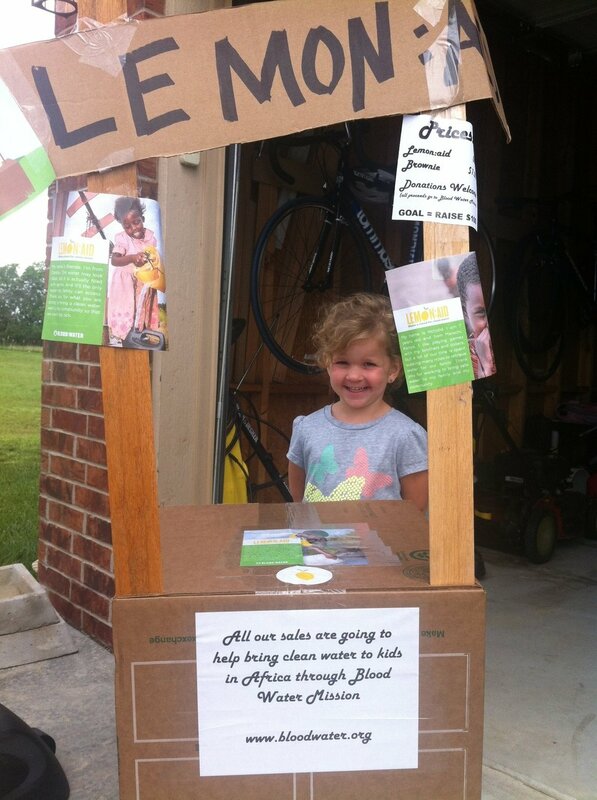 Lemon:Aid, a Blood:Water campaign, is a grassroots movement in which volunteers can set up a lemonade stand to raise money for Blood:Water. Since the Wagner kids always set up a lemonade stand at their annual garage sale, Kent decided to make this year’s stand a little different. In conjunction with the kids’ stand, Kent decided to challenge his Facebook friends to contribute to a virtual Lemon:Aid stand. He started out in an attempt to raise $100 for clean water through his online fundraising page. When that goal was anonymously met within 10 minutes of being posted online, the donor challenged Kent to double his original goal. The $200 goal was also quickly completed, and new goals continued to be set and reached throughout the day. One of the final goals was set at $1,000, at which point Kent promised to post a video of him and his kids doing the Chicken Dance. Unsurprisingly, the video was demanded almost immediately after reaching the goal. Check out the video! 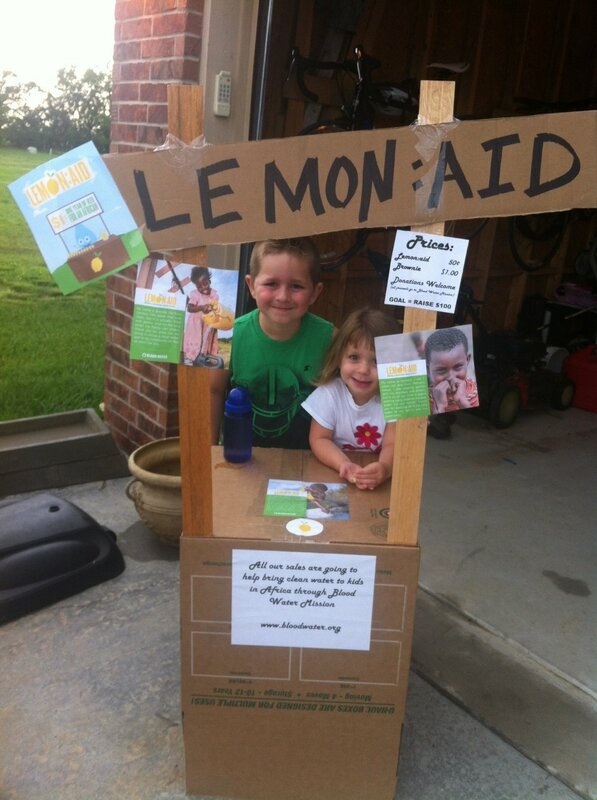 Through a simple post, some lemonade, and the desire to help others, the Wagners made a huge impact for Africa. Will you join us and the Wagners and make a stand for clean water today? California This is for You!